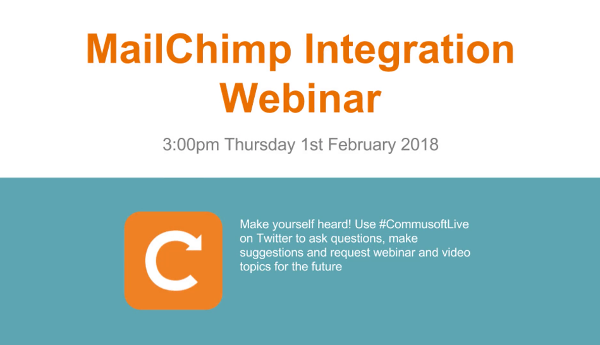 The MailChimp and Commusoft integration allows you to create and send targeted promotional emails to your existing customers. Access up-to-date information where you need it most. Access customer information from within other software. Communication is the key to growing your business and getting more customers. By integrating Commusoft and MailChimp you can build and send personalised marketing emails to your customer database. It’s easy to export your customer list into MailChimp and begin sending professional emails. You will need to subscribe to both Commusoft and MailChimp in order to use this integration. MailChimp is the world’s largest marketing automation platform. They send over a billion emails every day and give all types of businesses the tools they need to effectively communicate with their customers.